"From One Form" Out Now! Our new album, "From One Form" is out today! The album features eight tracks of fast and aggressive modern metal with progressive elements all recorded by the band at our own Dublin based Megatech Studios, mixed by guitarist Eoin Ennis and Mastered by Mick Kenney of Anaal Nathrakh. "From One Form" is available to stream and download from all major digital stores as well on CD available only from our bandcamp page. Click here to order the CD now! We've also got the full album streaming on Youtube right now so clcik the video to the left to check it out! Our new video for our single "Neutral Disease" is available to watch on our YouTube channel now, check it out! 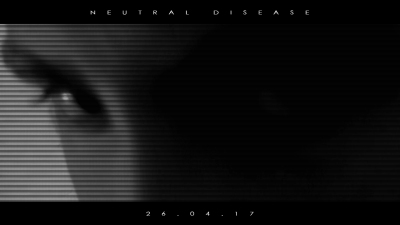 New video for "Neutral Disease"
Our new video for our single "Neutral Disease" will premier April 26th at 5pm IST on our YouTube channel. Click here to head to our YouTube channel and subscribe to stay in the loop. features an unheard audio snippet. Check it out to get a sneak peek at what to expect! We've just released the second single from our upcoming album "From One Form". It's entitled "The Core" and it's available to stream or download free from our bandcamp page now.  Remember to subscribe to our mailing list for exclusive updates on the band and the forthcoming album, "From One Form". We've just released a video revealing the cover art for our forthcoming album "From One Form". The video also features a teaser of our next single, entitled, "The Core", which we will be releasing on October 3rd.